ALL NOW SOLD OUT! well they didn't last long, subscribe to me on BlogLoving or my mailing list and you will be the first to know about future offers. Are you holding on to your seats, I have a round up of some fantastic deals from the UK to USA. All flight prices correct as of 23/02/17 @ 19:00 but won't last long!. Flights (click here) = £147pp Return. SOLD OUT!!!! 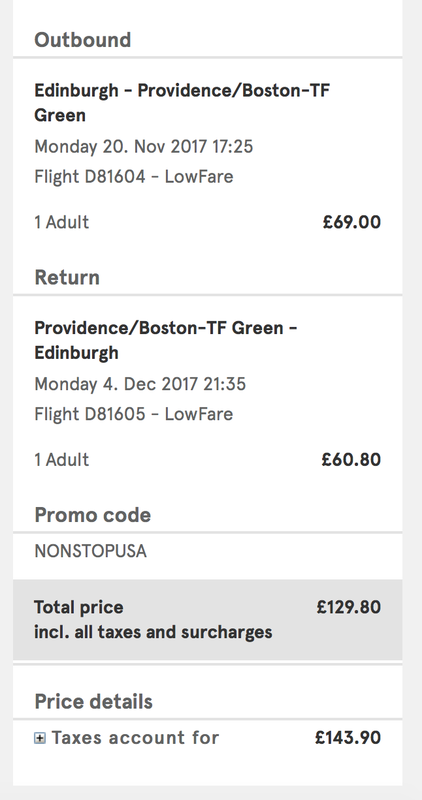 Buy one way flights on the links below and book a train to take you from Boston to NYC, its only 3 hours away and there is good availability on the return flight from NYC. Flights (Outbound 25th) (Inbound 31st) (Inbound 7/14/28th Nov) = SOLD OUT!!!! 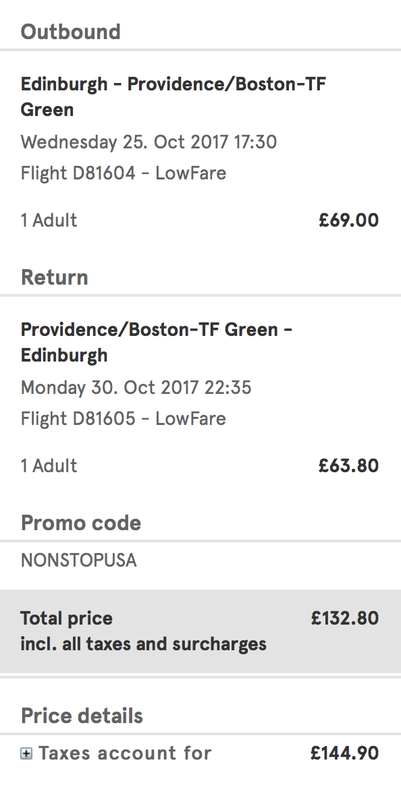 Let me know if you grab any of these bargain fares, this must be the cheapest ever fares to the US from the UK. There are more available from Dublin and of course they only include cabin baggage so pack light!! Also check 2018 for more availability if you can plan that far in advance.